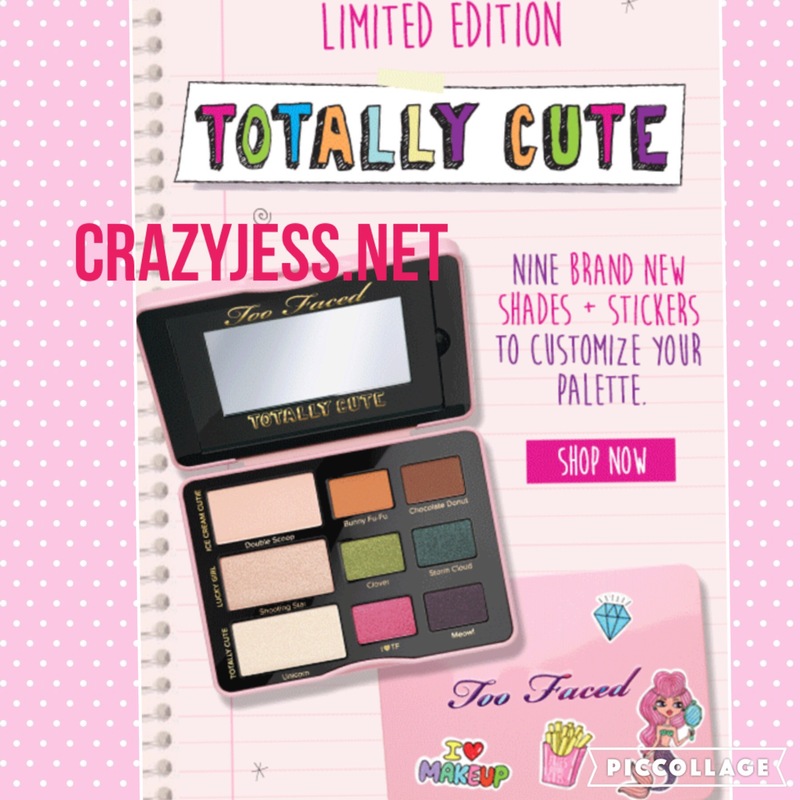 So today I received an email from Too Faced announcing the new “limited edition” eyeshadow pallet. You know how I feel about limited edition eyeshadow palettes if you watched my Sweet Peach Palette Rant on my YouTube channel. Um, yeah, no. I’m already not a fan and haven’t even seen it in person yet. For the price I don’t want to have to “decorate” it. I’m also a 33 year old woman so if I’m going to spend $36 on a eyeshadow palette it better display a level of sophistication and class that this price tag indicates it should. The first thing I thought of when I saw this palette is it reminded me of my first makeup set when I was like 6. I’m probably being way too critical but I just don’t get it. I will definitely not be buying this. New shades or not, put it in a grown up palette and I may consider it. But not until then. On a positive note the colors seem like they are very pretty. But still a no from me. What do you think? Will you be buying it? What do you think about the packaging and “stickers” for customization? Am I being too critical?